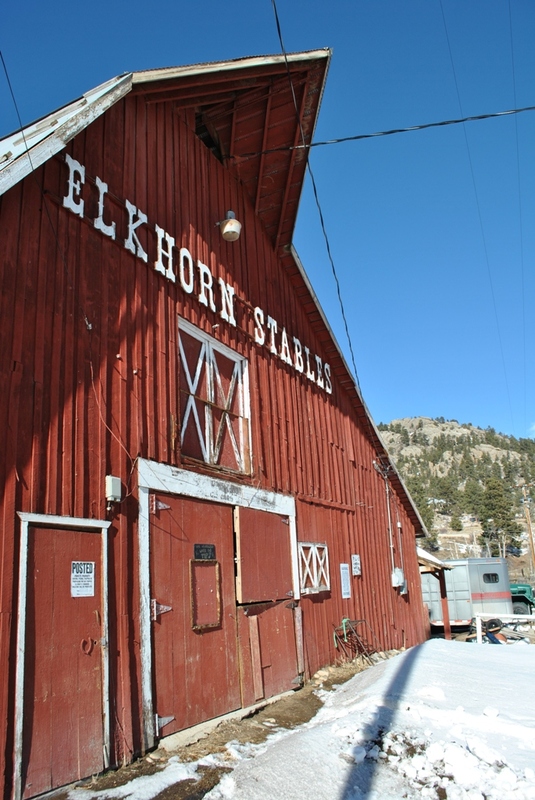 Considered to be the oldest, continuously operated hotel in Colorado, the Elkhorn Lodge is a terrific example of a late 19th century hunting lodge that was built to serve the burgeoning demand from tourists for an immersive “Rocky Mountain” experience. 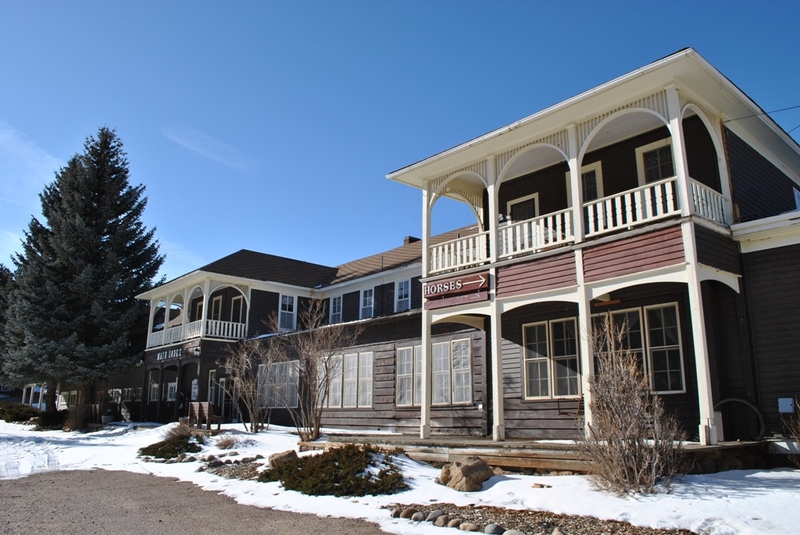 Originally comprising several thousand acres that have since been deeded to the Rocky Mountain National Park, the Lodge, which has structures dating back to the 1870s, now includes 65 acres and 35 buildings completed in the rustic style. The buildings include the main lodge, Estes Park’s first school building, the ranch house, the coach house that over time was both a stage stop and casino, a number of cabins, a horse barn, two dormitories and a small building in the rustic stick style known as the chapel. Elkhorn Lodge was listed to the National Register of Historic Places in 1978 and was recently discovered to be the site of one of the first golf courses built in Colorado. The Elkhorn Lodge faces substantial development pressure and is currently looking for a preservation minded buyer. Since 2012, over $100,000 has been spent on upgrading the plumbing and renovating the hotel rooms. In 2013, the property suffered from flood damage to the stables and barns. A State Historical Fund grant was received to save the barn after flooding. Traditionally, the lodge has only been open seasonally, but in 2013 for the first time the lodge restaurant remained open through the winter. In past years, a proposal would have resulted in the construction of an intensive mixed-use development that required demolishing many of the historic structures and destroying the stunning and character-defining setting that the Lodge now offers to visitors. High maintenance and utility costs caused the closure of several of the buildings. Estes Park’s need for growth put the future of the Lodge in serious jeopardy. The current operator of the Lodge is hoping to secure financing and grants so that he can purchase and rehabilitate the Lodge. Other ideas include working with a land conservation organization to protect and preserve the open space surrounding the Lodge in order to prevent unsympathetic development and updating the National Register nomination so that more of the buildings will be determined contributing. The current property owner is now looking for a new owner for the site. They have been in talks with the city of Estes Park who may want to develop portions of the property. A recent small fire damaged the Lodge building and resulted in the closure of the 2nd story. One of two small barns also collapsed due to a snowstorm in March of 2017. This site needs a preservation minded buyer as well as a land conservation organization to protect and preserve the open space surrounding the lodge in order to prevent unsympathetic development. 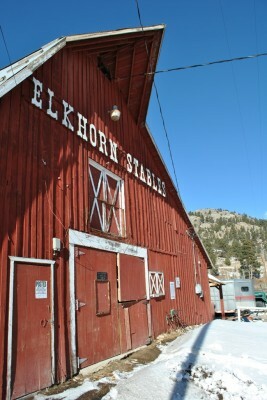 Stay at the Historic Elkhorn Lodge!